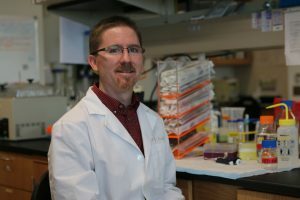 A team of researchers at the University of Central Florida has discovered a potential new weapon in the fight against tuberculosis, and it lives in the Little Mermaid’s realm. UCF graduate student Carolina Rodrigues Felix led the study in UCF Assistant Professor Kyle Rohde’s lab. 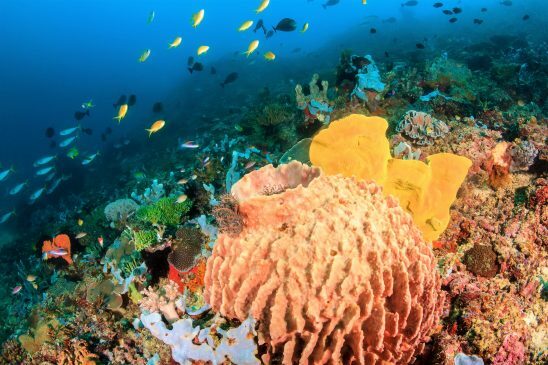 Through a partnership with Research Professor Amy Wright of the Florida Atlantic University’s Harbor Branch Oceanographic Institute, the team screened 4,400 chemical extracts derived from extracts of sponges and other marine organisms to see if they could kill the dormant tuberculosis bacteria. Tuberculosis is a highly contagious disease that is one of the top 10 causes of death worldwide. Hi Dorilyn, Yes, if you see the story now, we corrected that the day after the release went out. Sorry about that. Dr Amy Wright is not a graduate student but a world renowned natural product chemist and full professor at FAU. We worked together back in the mid-1980's.